Are you new to blogging and want to grow it as fast as you can? Or maybe you’ve grown tired of attempting to grow your blog and are about to give up. Stop right now, and read “How To Massively Grow Your Blog (In As Little As 30 Days)”. 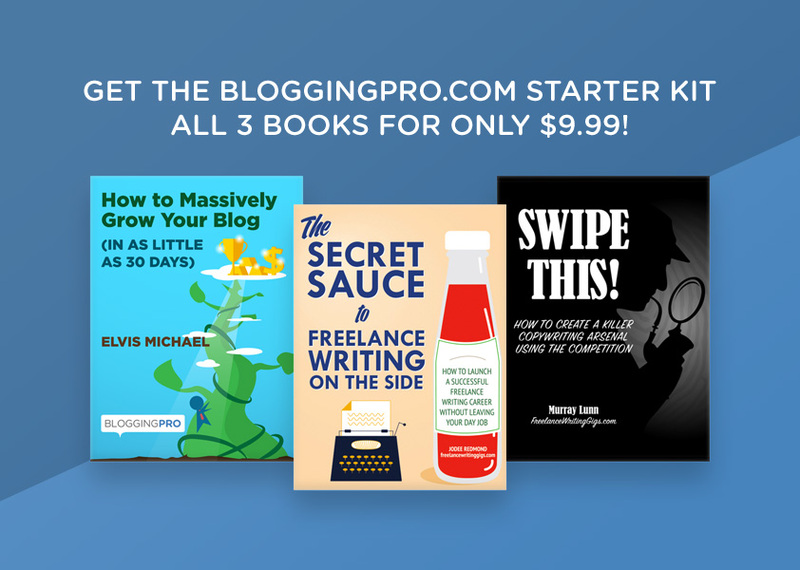 Straight-shooting blogger Elvis Michael gives you the dish on how to start a blog or give new life to a dying one; from writing exemplary content to building an audience to earning money – you’ll learn all these and more.